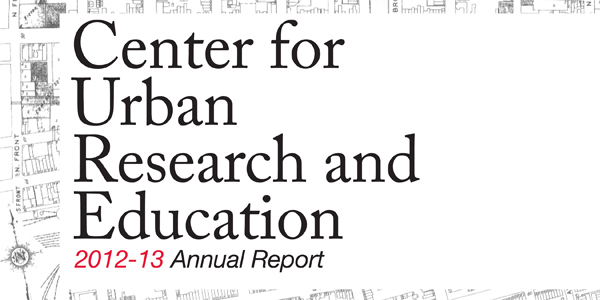 Our Annual Report has been released. Explore our events, research and more. View and download the 2016/2017 report, or navigate below. Posted August 23, 2017, in Annual Report, News. 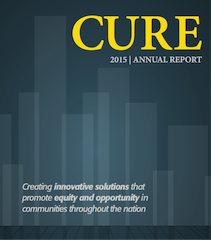 Posted July 31, 2015, in Annual Report, News. Posted January 20, 2015, in Annual Report, News. 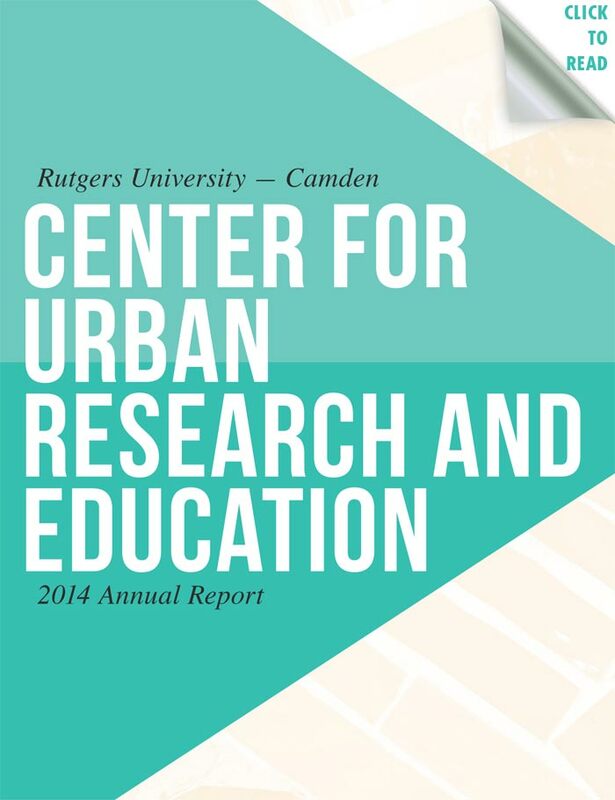 This page was printed from http://cure.camden.rutgers.edu/category/annual-report/ at 8:15 PM Sunday, April 21, 2019.